Capital controls, which were implemented in the summer of 2015 amid Greek political havoc and eurozone uncertainty and restricted access to personal deposits, are still with us a year later. Despite reassurances that the controls would be lifted, they remain in place limiting the access of Greece’s residents and entrepreneurs to their savings. The losses in the meantime are considerable. Indicatively, in 2015 the GDP closed with a marginal drop instead of an expected 2.5-3 percent growth. Recession in 2016 is expected to exceed 2 percent. The decline of unemployment came to a halt with the rate now ranging slightly below 25 percent and expected to rise above that by the end of the year. 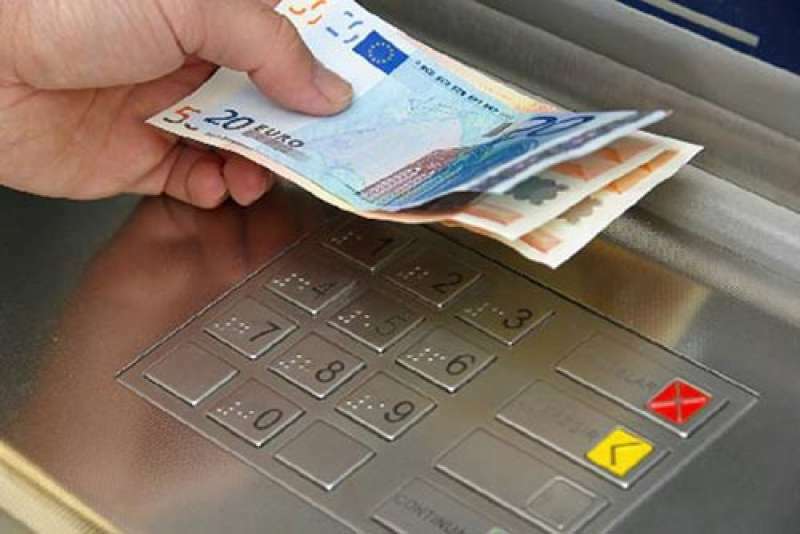 The banking system is operating through eurozone support with four major banks having lost 25 percent of their customers’ deposits in the first six months of 2015. More than 25,990 businesses have been forced to shut down from mid-2015 to date against 3,000 new enterprises set up. Exports have declined by 11.7 percent. Investments have dropped by 3 percent. Consumption has fallen by 4.3 percent and Greece has plunged to the 56th spot in competitiveness among 61 countries. A year later, the imposition of capital controls finds Greece in a sad predicament. The country continues to face assessment after assessment on the progress of its program by its creditors, banks cannot provide support or liquidity and depositors are veering away from returning their deposits.